Elegant large room (about 30 sq mt) with king-size bed, with third bed addable. Ensuite bath with Jacuzzi, the room also includes: hairdryer, linens, frigo-bar, sat LCD TV, a/c, heater, WIFI Internet, private terrace and balcony, breakfast in the owner's kitchen. Elegant large room (about 22 sq mt) with king-size bed, with third bed addable. 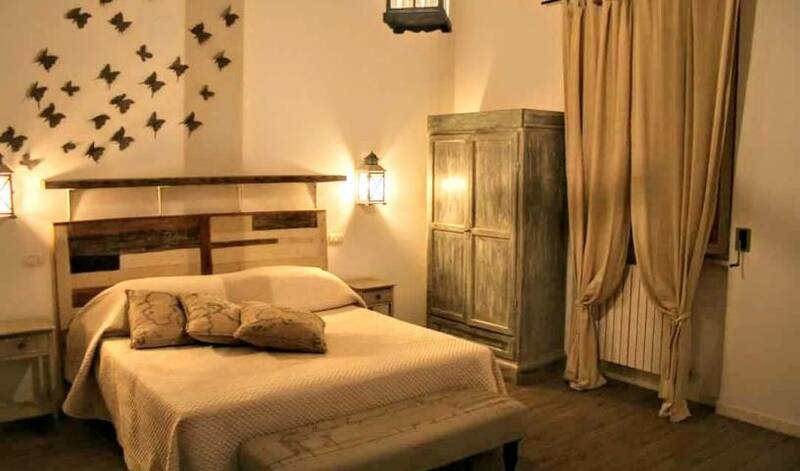 Ensuite bath with shower, the room also includes: hairdryer, linens, frigo-bar, sat LCD TV, a/c, heater, WIFI Internet, private terrace, breakfast in the owner's kitchen. 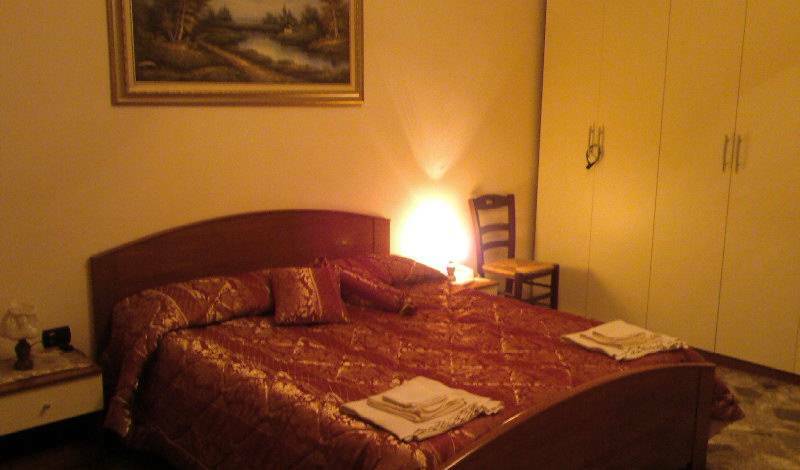 Elegant large room (about 30 sq mt) with king-size bed, available for single use. Ensuite bath with Jacuzzi, the room also includes: hairdryer, linens, frigo-bar, sat LCD TV, a/c, heater, WIFI Internet, private terrace and balcony, breakfast in the owner's kitchen. Elegant large room (about 22 sq mt) with king-size bed, available for single use. Ensuite bath with shower, the room also includes: hairdryer, linens, frigo-bar, sat LCD TV, a/c, heater, WIFI Internet, private terrace, breakfast in the owner's kitchen. 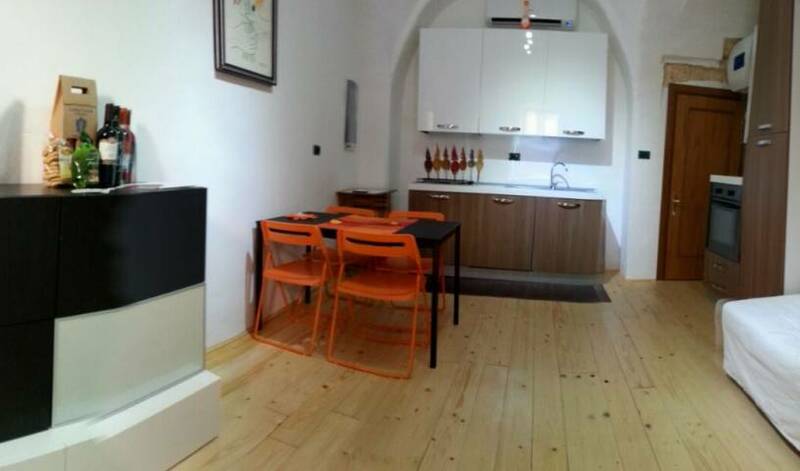 The Cathedral Bed & Breakfast Barletta in the most beautiful historic center. 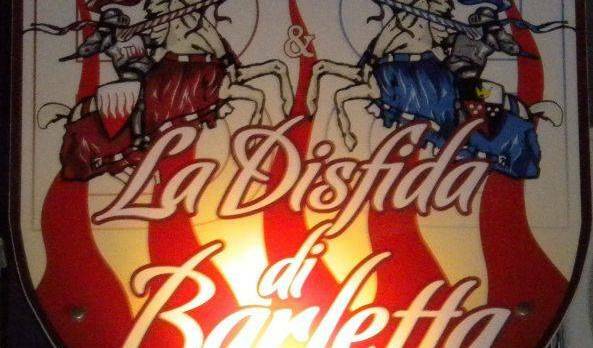 "THE BEST PLACE"
Cefalicchio is in Apulia and offer a new way to travel in a historical building.